Phædrus Audio supply 19", 2RU keeper plates. By this means, a pair of PHAMULUS compressors may be rack mounted. This is ideal when used in the send-return loop of the PHUSION stereo channel-strip. 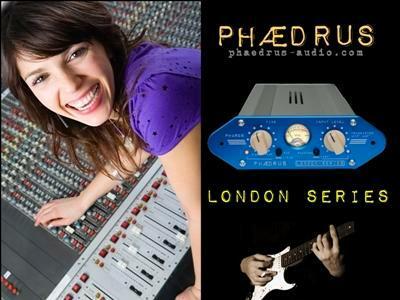 Contact sales@phaedrus-audio.com for more information, availability and prices.